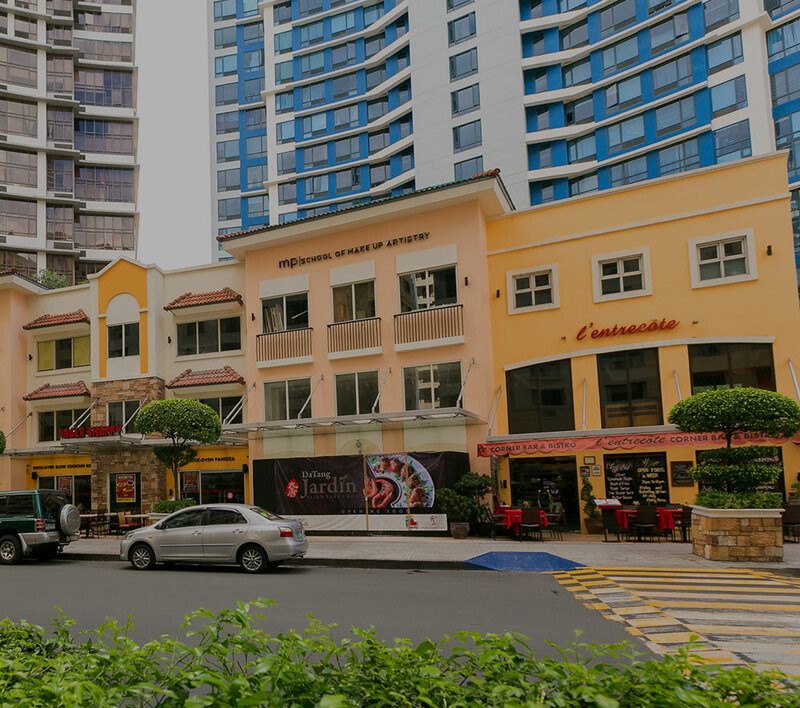 Catering to Metro Manila’s upscale market, property giant Megaworld is developing McKinley West, an “ultra high-end” township on a 34.5-hectare former Joint United States Military Assistance Group (JUSMAG) property in Fort Bonifacio which is directly beside Forbes Park and Manila Polo Club. The company is spending P45-billion in the next 10 years to build McKinley West which gained popularity among Manila’s elite following its record sell out of its exclusive, upscale McKinley West Village in less than a month in 2010. The village borders part of South Forbes Park and Manila Polo Club. “It has been three years since we sold out McKinley West Village, yet up to now, we are still receiving inquiries,” reveals Noli D. Hernandez, senior vice president, Megaworld. Aside from the residential village, McKinley West will have rows of luxury residential estates with some properties having their own swimming pools, state-of-the-art security features and first-of-its-kind luxury amenities. Megaworld is commissioning UK-based global architectural firm Broadway Malyan to design these luxury estates which will be launched very soon. It will also have its own business park offering modern office towers as well as commercial and retail buildings. Construction of the business park will start next year. “McKinley West’s masterplan highlights a luxurious blend of a modern business district and posh residential enclaves. We will live up to the lifestyle that the neighboring Forbes Park also offers,” Hernandez explains. With the development of McKinley West, Lawton Avenue, the main road fronting the township, will be expanded to six to eight lanes, through the efforts of the Bases Conversion and Development Authority (BCDA). The township will also have direct access to McKinley Hill, another Megaworld development. “With the expansion of Lawton Avenue, we look forward to a more convenient access to Bonifacio Global City, South Luzon Expressway, C5 Road, the Ninoy Aquino International Airport and McKinley Road towards Makati CBD. McKinley West’s unparalleled location and accessibility to Metro Manila’s major CBDs make it the most ideal mixed-use community today,” adds Hernandez. Apart from McKinley West, the company has nine other townships all throughout the country covering around 300 hectares of land. This includes the 18.5-hectare Eastwood City, which is considered to be the country’s first cyberpark; the 50-hectare McKinley Hill in Fort Bonifacio; the 25-hectare Newport City in Pasay City; the 5-hectare Forbes Town Center in Bonifacio Global City; the 28.8-hectare The Mactan Newtown in Lapu-Lapu, Cebu; the 15.4-hectare Uptown Bonifacio in Bonifacio Global City; the 12.3-hectare Woodside City in Pasig City; the 11-hectare Davao Park District in Davao City; and the 72-hectare Iloilo Business Park in Iloilo City. Over the past 25 years, the Megaworld Group has emerged as the country’s No. 1 real estate organization. It has completed more than 320 residential and office buildings with a total area of around 5.6 million square meters. Currently, about 185 residential, office and hotel buildings with a total area of around 5.4 million square meters are under development.